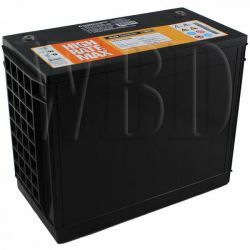 C&D Dynasty UPS12-150MR 12volt, 35 AH 148 watt sealed lead acid battery. Flame retardant, C&D designated replacement for UPS12-140FR and MR12-150. Inserted terminal design works with most flag terminal connectors without modification, flame retardant"